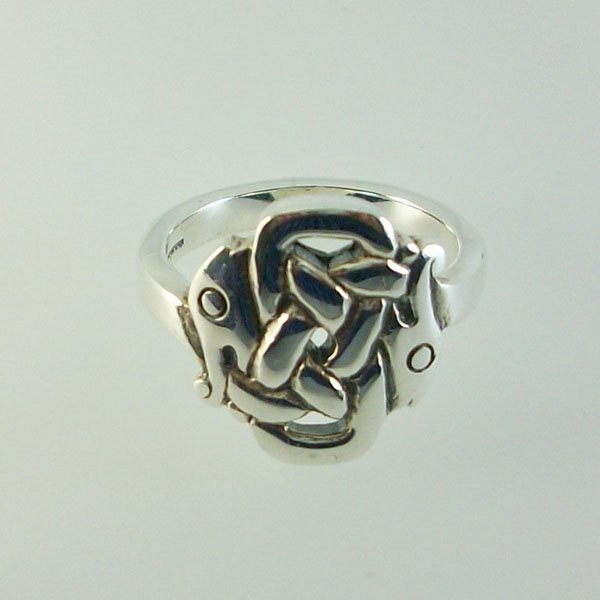 The Morvern Ring is of zoomorphic design, with two serpent heads intertwined. Celtic design created by John M Hart Hebridean celtic jewellery 1973. I still wear my ring, purchased in 1975/76 and it is my favourite piece of jewellery!